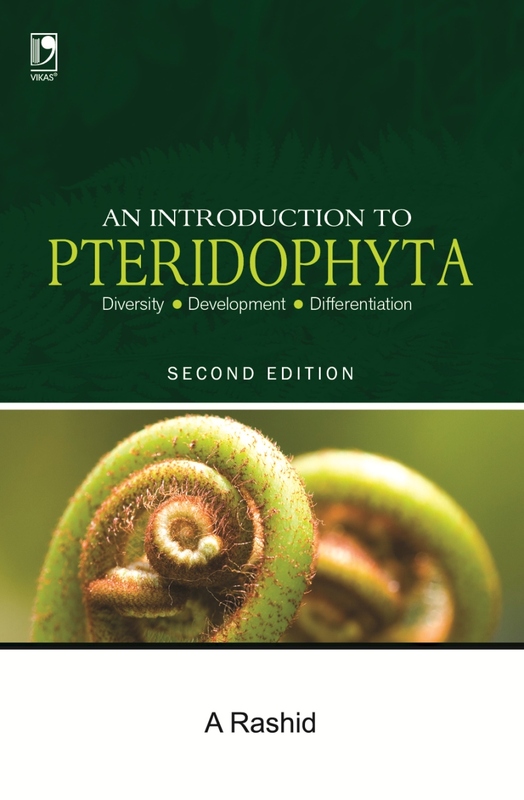 The book covers the entire course on archegoniate plants which is prescribed in the syllabi of different universities for undergraduate students. The presentation is comprehensive and innovative. 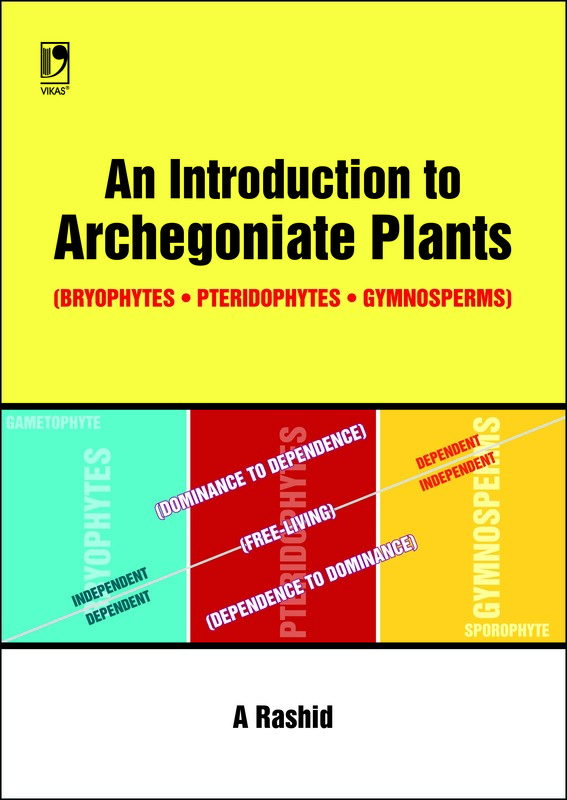 The book describes different divisions of plant kingdom related to archegoniate plants covering their life cycle, relationship, classification and economic importance. Details of different genera in terms of morphology, anatomy, reproduction and sexuality have been explained with due diagrams. 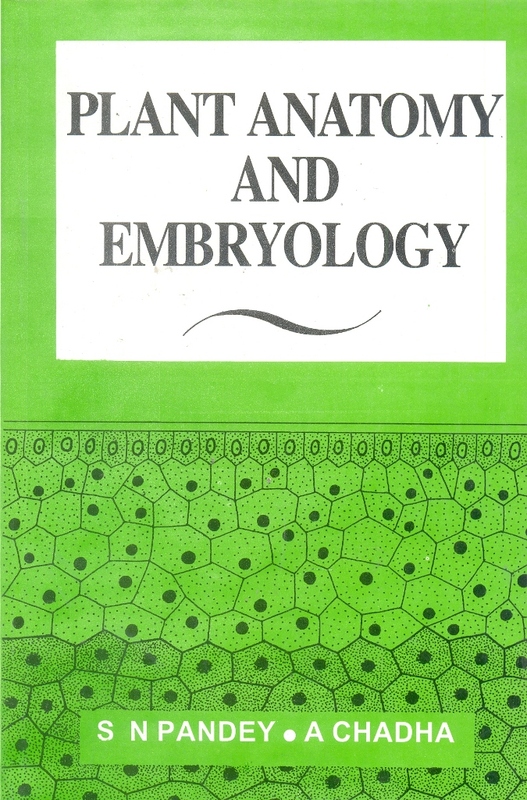 The book also discusses topics like heterospory, seed habit, leaf phylogeny, stellar system, alternation of generations, regeneration in general and special role of germ cells—egg and spore—in life cycle. 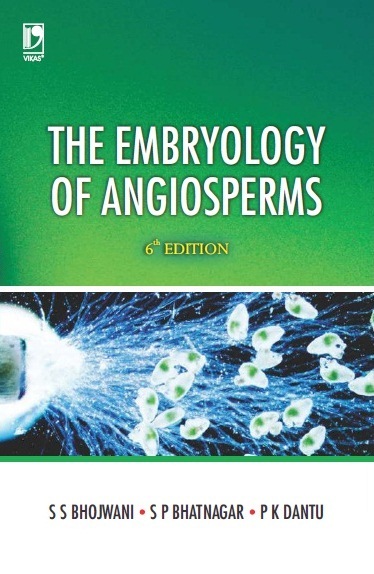 Experimental studies described in the book highlight the phenomena of apogamy and apospory, their occurrence, induction and alternate role in life cycle. 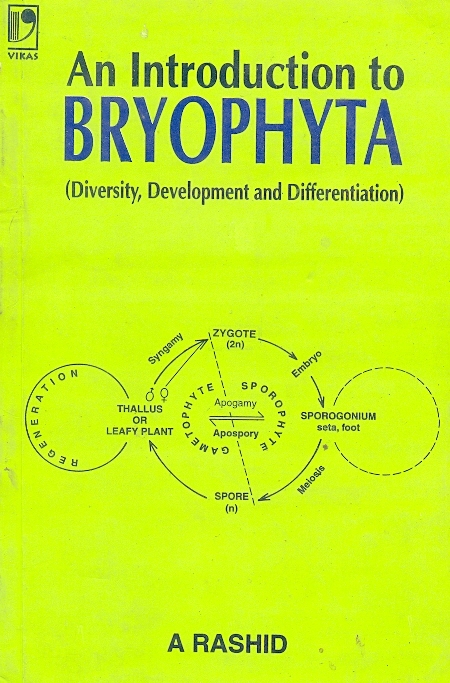 Also given are accounts on micropropagation of gymnosperms and ferns, for commerce and industry.